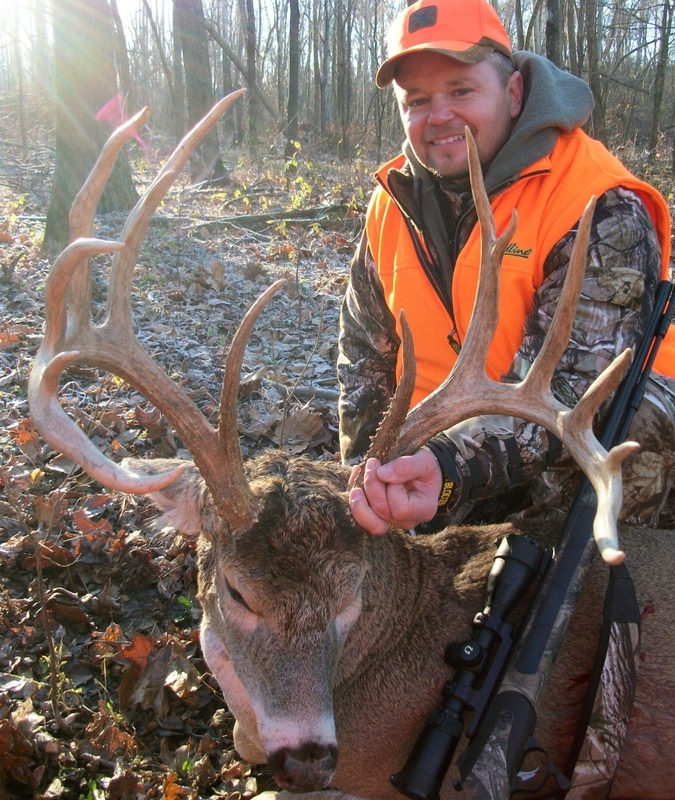 Illinois Ohio Valley Trophy Hunts is located in Pope County known as the Deer Capital of Illinois. 4,000 + acres of private land is scouted thoroughly throughout the year to maximize your chances for a successful whitetail deer hunt. We have up to 300 Lock-on and Ladder Stands ready for deer hunts. Only Bucks scoring 130 inches and larger may be taken which allows for optimal maturation of Bucks. Book Now for 2018 Deer Hunting Season. 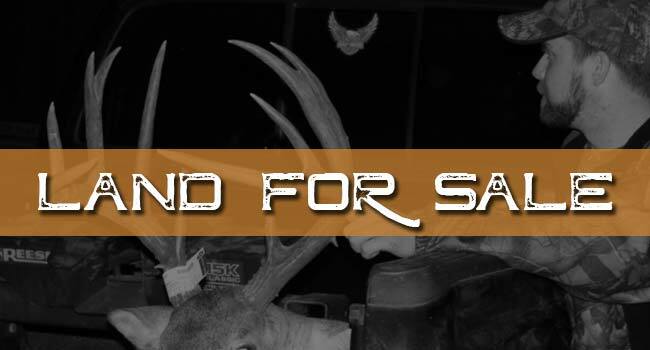 Call Jarod for details and Hunt Specials. Book early to hold your spot. Bow Spots Booking Quickly! 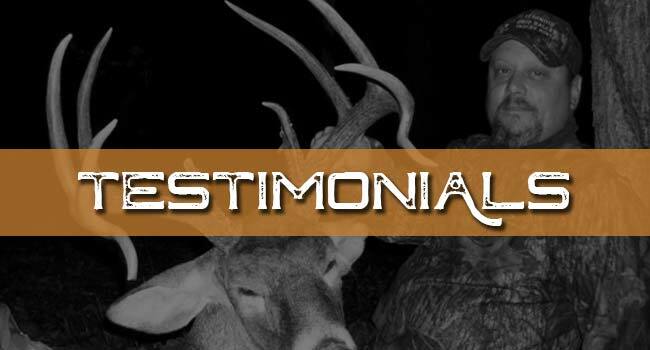 We offer the ideal environment for harvesting Trophy Whitetails. The natural make-up of our land coupled with the extensive time and effort put into enhancing our property provides you with the best trophy hunting opportunity. We have 4,000 + acres of private land consisting of crop lands, white-oak acorn forests, swamps and sloughs around the old Ohio River bottoms. Fertile soil has allowed us to produce rich food plots creating a sanctuary for reclusive monster bucks. A multitude of secret food plot mixes are interspersed throughout our properties which serve to maintain and enhance our big buck population. Our area has produced some of the biggest bucks in the country. Only Pope and Young bucks scoring 130 inches and larger may be taken which allows for optimal maturation of bucks. 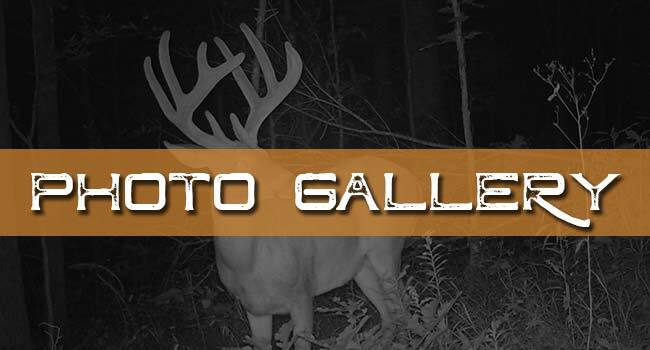 In addition to this big buck refuge, our land is scouted thoroughly throughout the year to maximize your chances for a successful whitetail deer hunts. We have up to 300 or more lock on and ladder stands ready and in position. Currently we use the top Ladder and Loc-on Stands on the market. Over the years our hunting guides have found that close tree steps and ladder sticks are appreciated by our hunters. Most stands are positioned between 17′ and 20′ in height. Our guides are family and friends that have spent hours scouting our hunting properties and are ready and willing to work for you!